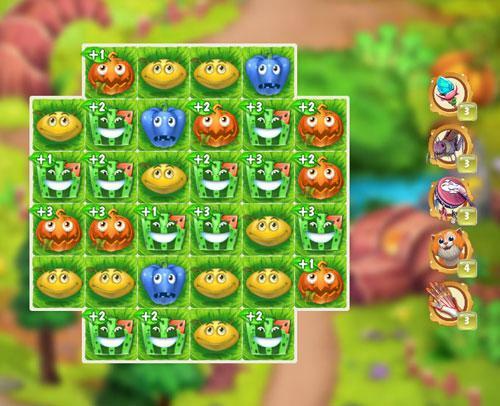 Match together three or more delicious fruits to acquire huge points. Use the fun and powerful boosters to assist you in difficult levels. 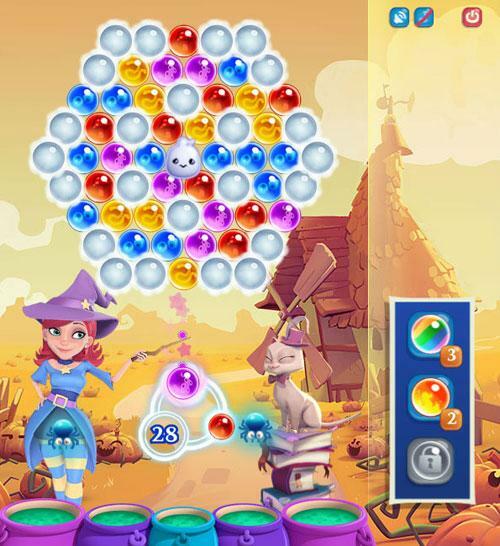 Explore a fairy tale world through unique match three gameplay. Battle your friends in fun, interesting battles. Enjoy amazing match 3 games full of action. Collect item pieces to use in simple puzzle games.